Catia is awarded BEST ACTRESS for her performance in Closure at The Austin Indie Film Fest. Catia is back as a guest star on Malibu Rescue for Netflix. Catia is awarded BEST ACTRESS for her performance in Closure at The Marbella International Film Festival in Spain. Catia gives birth to her second child, a healthy baby boy. Catia guest stars on Malibu Rescue, a new pilot for Netflix. Catia goes to South Africa to shoot a national network commercial for Lyrica. Production begins for Season Three of Just Add Magic from Amazon Studios! Catia is back as series regular Terri Quinn. Catia wraps principal photography as the star of Closure, an independent feature film written and directed by Alex Goldberg. Catia goes to Hawaii to shoot a role on CBS’s Hawaii Five-O, for director Bronwen Hughes. Season Two of Just Add Magic is available for streaming on Amazon Prime! 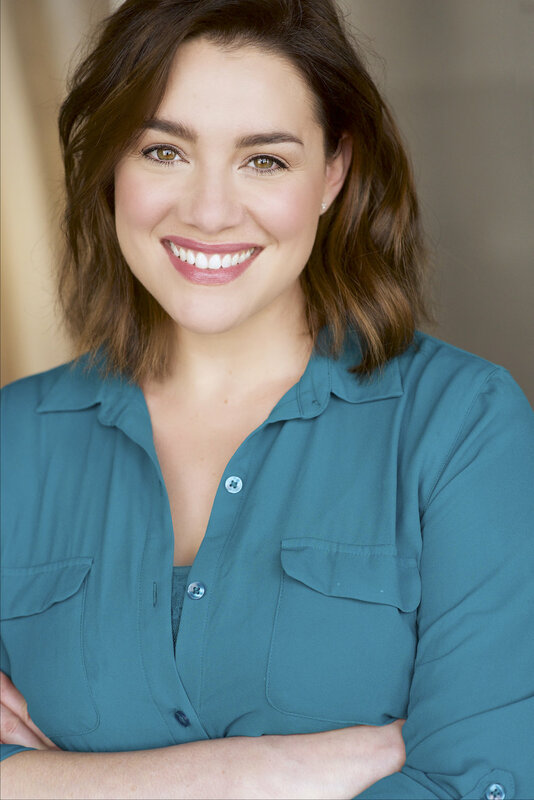 Catia shoots a role on ABC’s American Housewife, for director John Fortenberry. Catia shoots a commercial campaign for WalMart and the NFL, for director Michael Younesi.